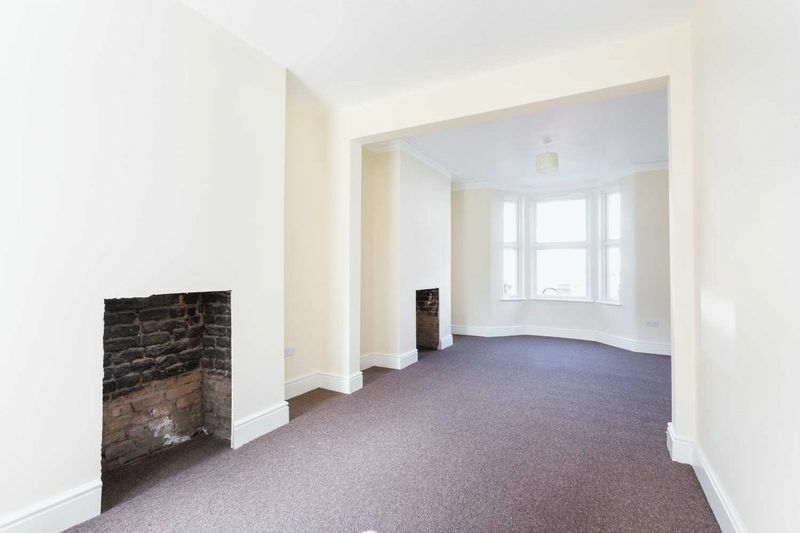 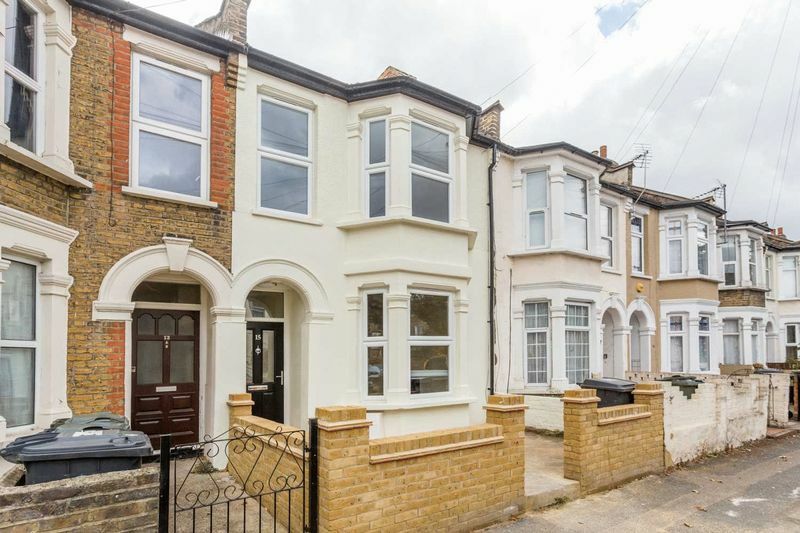 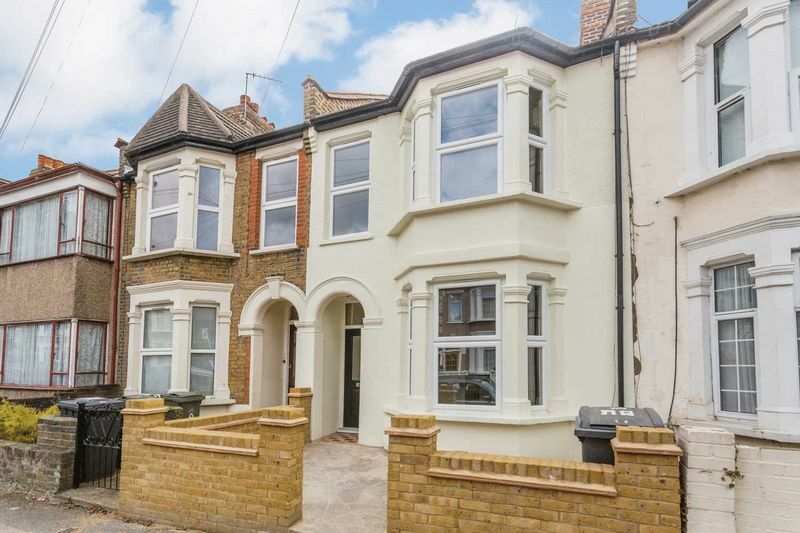 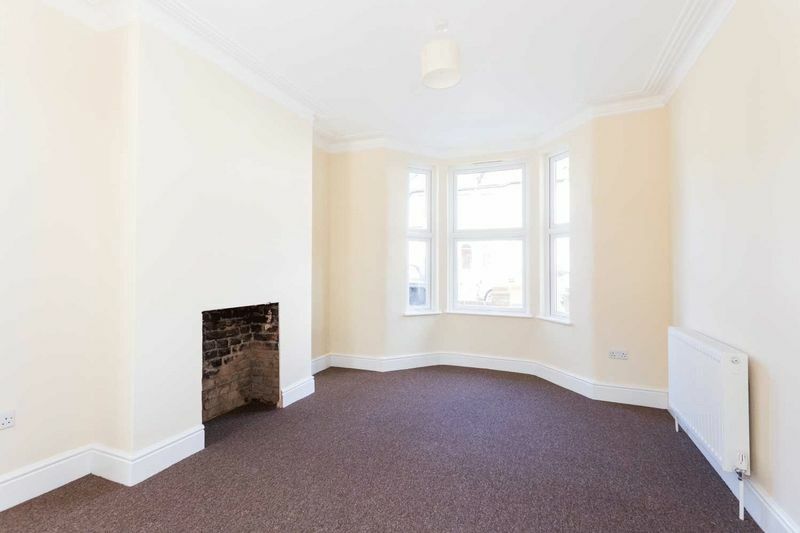 Spencers property services are delighted to offer for sale this fully refurbished mid terrace Victorian family home to the market. 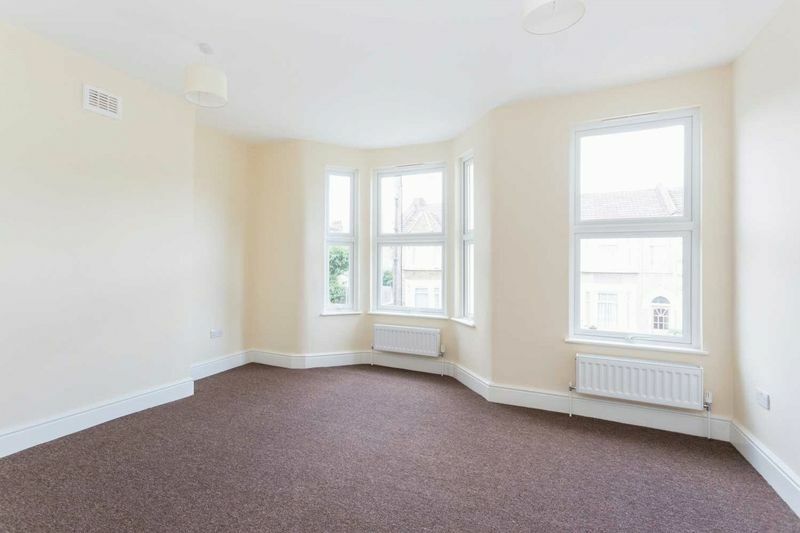 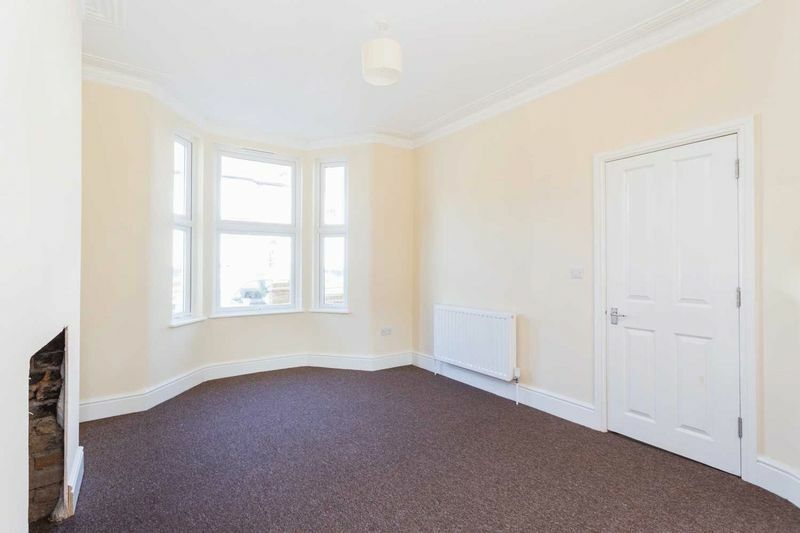 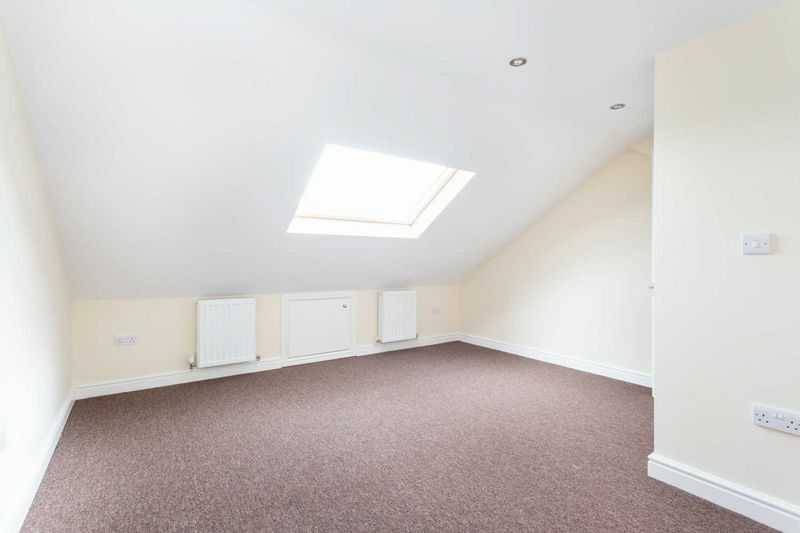 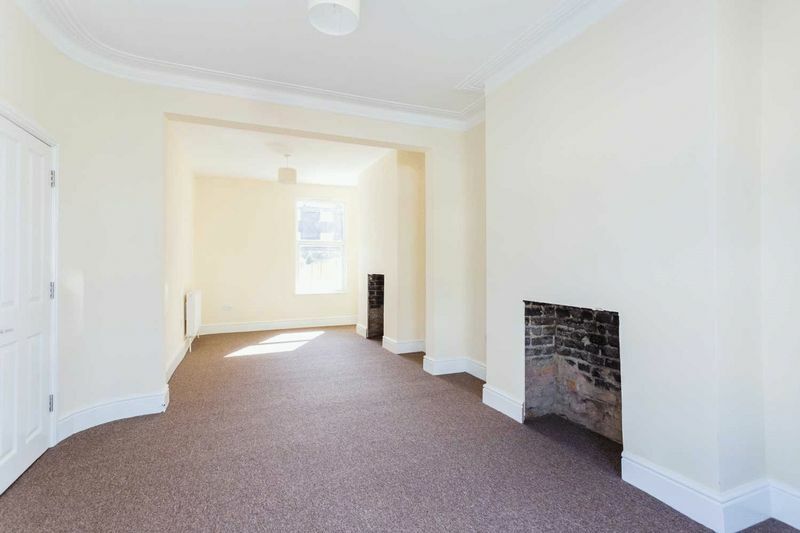 The spacious accommodation comprises large through reception room, kitchen/breakfast room and separate WC to the ground floor. 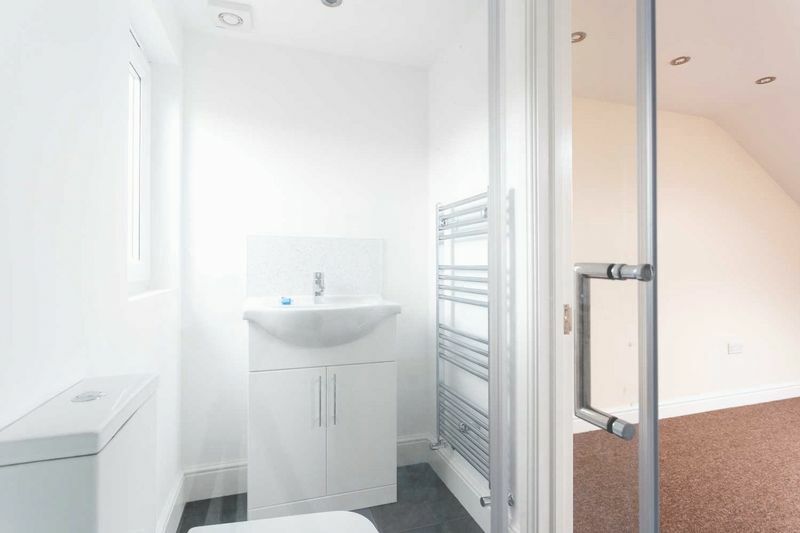 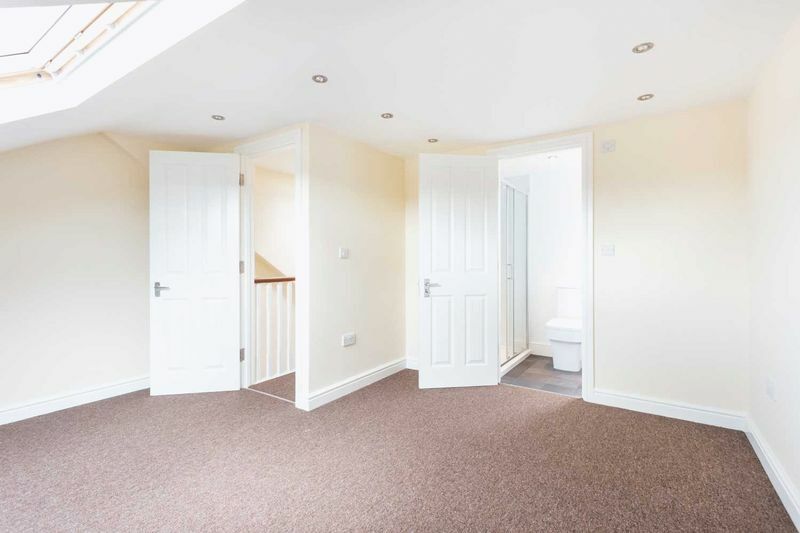 To the first floor there are three good size bedrooms, family bathroom and stairs to the top floor which comprises master bedroom with en-suite shower room and a further bedroom. 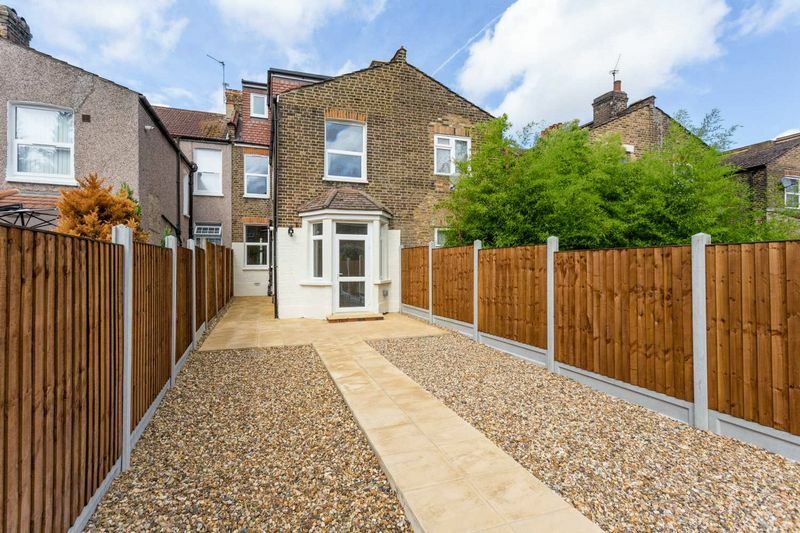 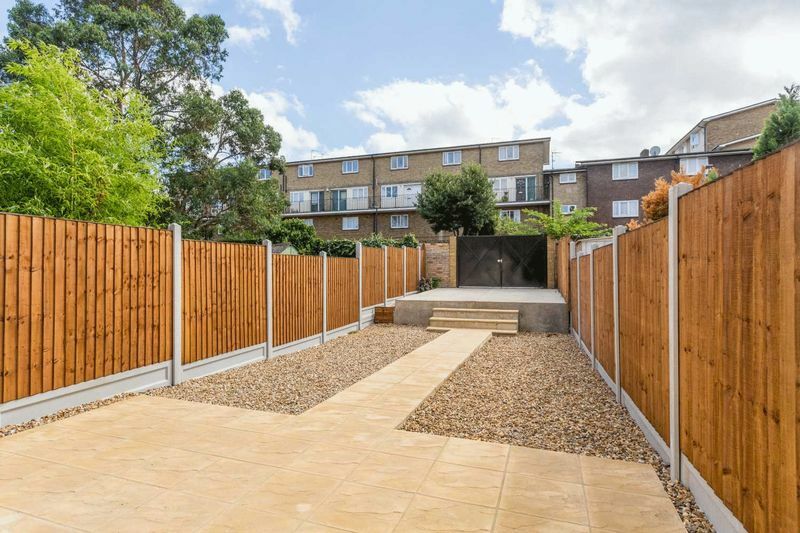 The property also features a good size garden to rear with double gates to private off street parking. 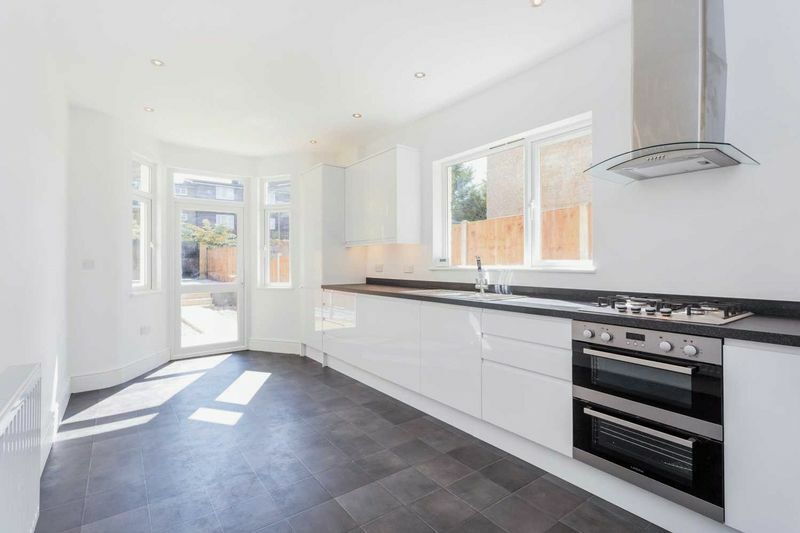 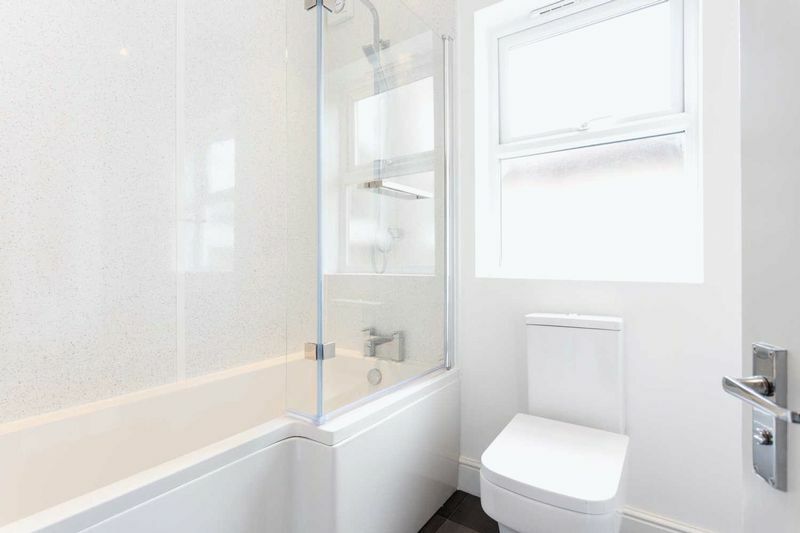 Being the subject of a full and comprehensive refurbishment program throughout the property would suit a family looking to upgrade to a well finished home to include new fully fitted modern kitchen, modern bathroom and shower room and new gas central heating throughout. 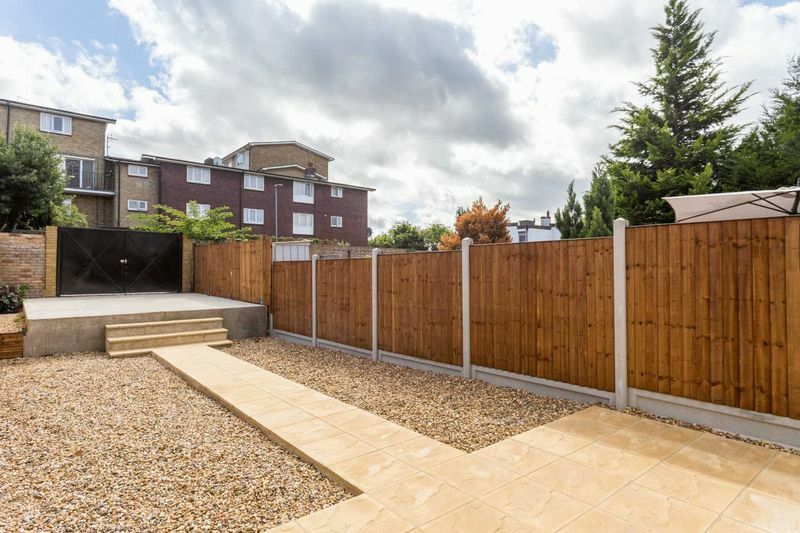 Central Line station, schools and Leyton Mills retail park.